The Greater Cleveland Self Defense Association is a Charter member of the International Combat Hapkido Federation, under the direction of Master Steve Fine. 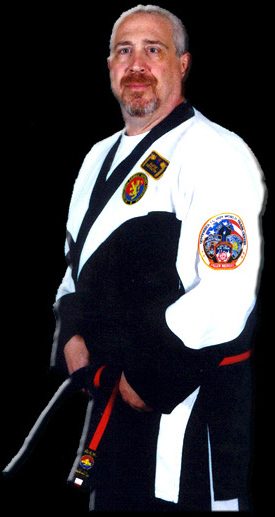 Master Steve Fine is celebrating his 48th year in the Martial Arts. He holds a 6th Dan Black Belt in Chon-Tu Kwan Hapkido, is a licensed instructor of the International Police Defensive Tactics Institute, Tactical Pressure Points, Ground Survival and Military Combatives programs. Master Fine serves as the Director of the International Combat Hapkido Federation for the state of Ohio. Combat Hapkido is a totally scientific approach to self-defense and an effective discipline of personal protection. Defenses against all forms of personal attacks are taught in the classes by Master Fine. All classes count toward belt advancement. For more information about the International Police Defensive Tactics Institute and instructors, click here.